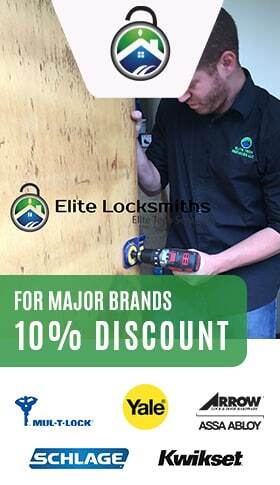 When you need an experienced and highly qualified and bonded Emergency Locksmith for any lock emergency, look no further than Elite Locksmiths. We have been providing unparallel service for over 40 years. We are known for our guarantee of a 20 minute response time, while being available 24/7, for any Emergency Locksmith Services. We have the ability to program/cut new keys, even in situations in which you may not have an original key in your possession or the key is damaged. For fast emergency applications, all you need to do is to call us and let us know where you’re located! And many other lock and security needs! We can help by extracting a key, or broken key part, from your lock. However, we can also assist when the lock is damaged, as well. 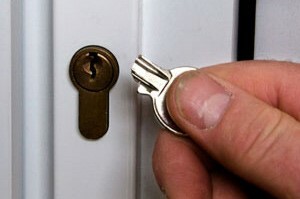 Our promise to you is to assist you with your locksmith issues, quickly and courteously and at competitive prices. So take the time to place us on speed-dial now and when you need us, we’ll be there! Also, if you have any questions regarding how we can help you with your security and lock systems – don’t hesitate to give us a call. 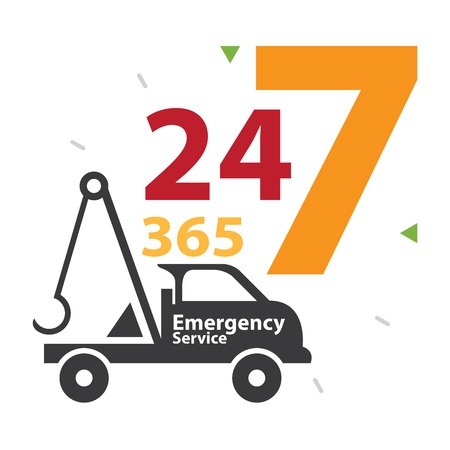 We’re a family owned business and we’re available 24/7. Find an Emergency Locksmith near you now !